BOOK NOW - IT'S SNOWING IN THE ALPS! 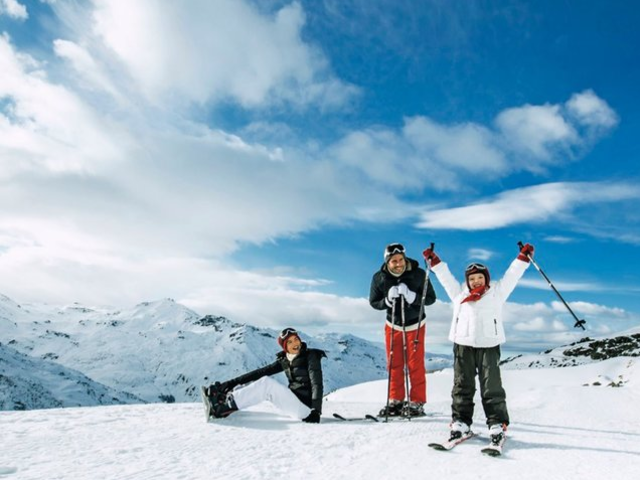 At Club Med, we offer a truly all-inclusive ski vacation. From your lift tickets to the restaurants, your ski package includes everything! It’s just sooo easy when it’s all included! Here's 263 comments for "Offer: Club Med All-Inclusive Ski Vacations"